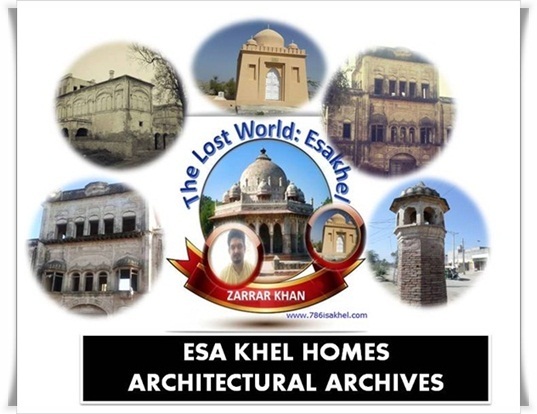 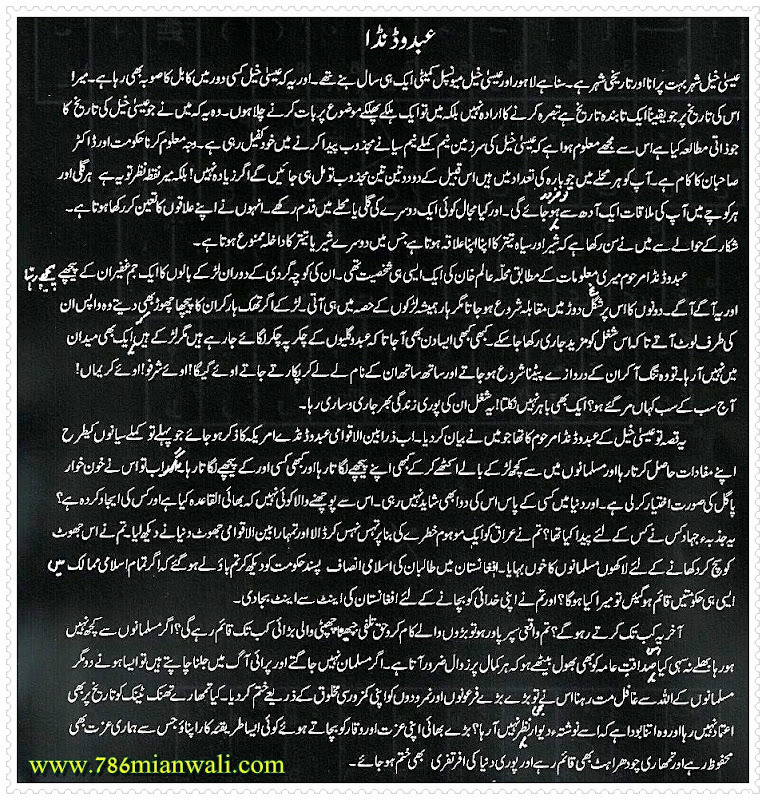 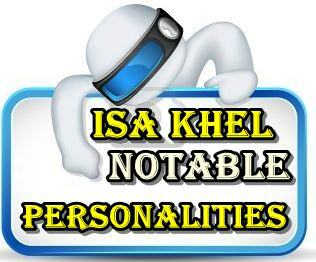 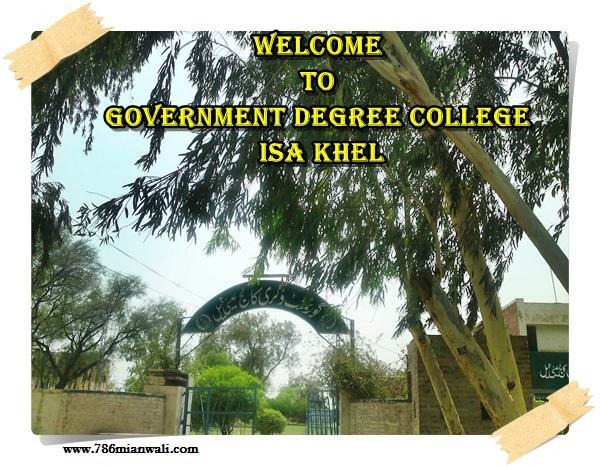 In this section posts about Isa Khel and Isa Khelvies have been included . 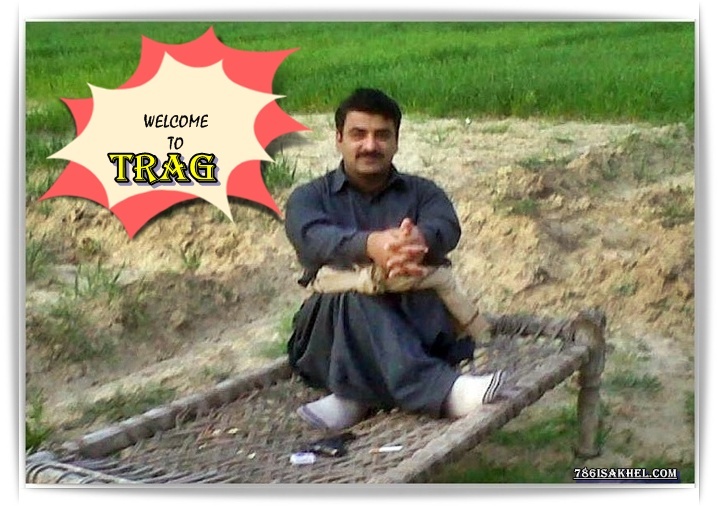 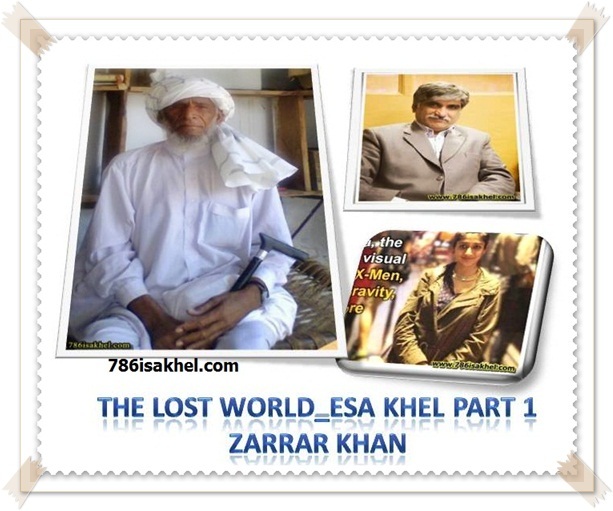 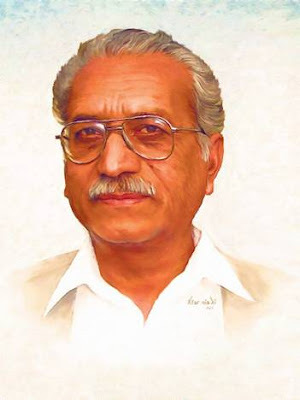 786isakhel.com is honored to collect the posts from facebook ,or other sources and add them at one place for people to read them and to preserve the work of eminent writers aboutIsa Khel and Isa Khelvies for our coming generations . 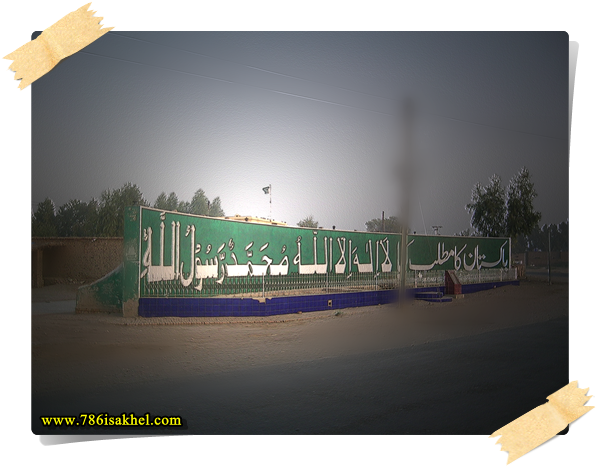 Post referred to particular topics will also be added on website 786isakhel.com at relevant page. 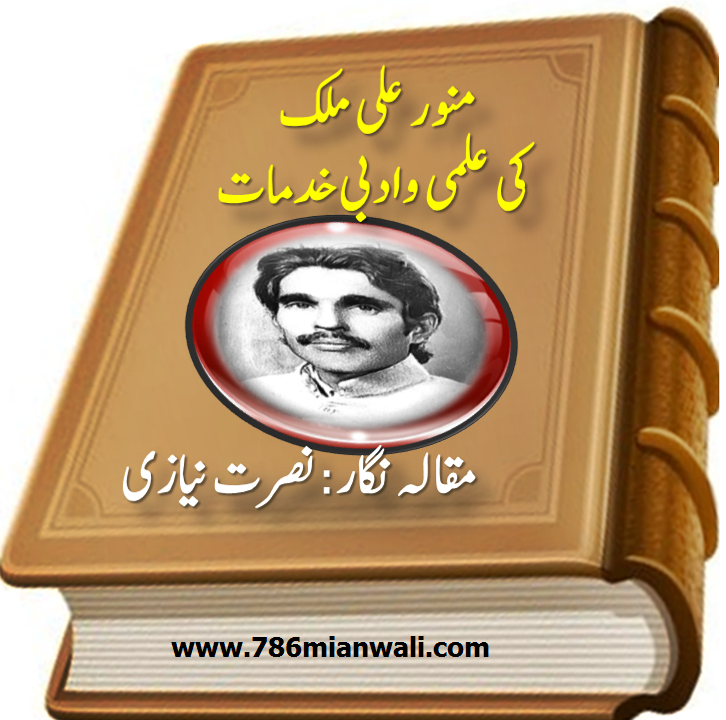 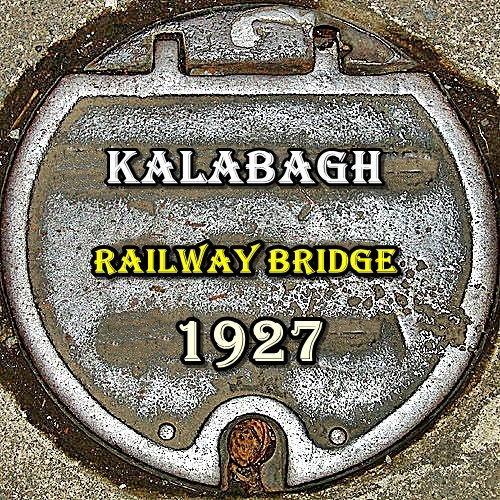 786isakhel.com is thankfull to all writers for sharing their valuable data .